Our Home Inspections are performed in compliance with the New York State Department of State (NYSDOS) Division of Licensing Services STANDARDS OF PRACTICE FOR HOME INSPECTORS SUBPART 197-5 as implemented by the Home Inspection Council of the Department of State (DOS). 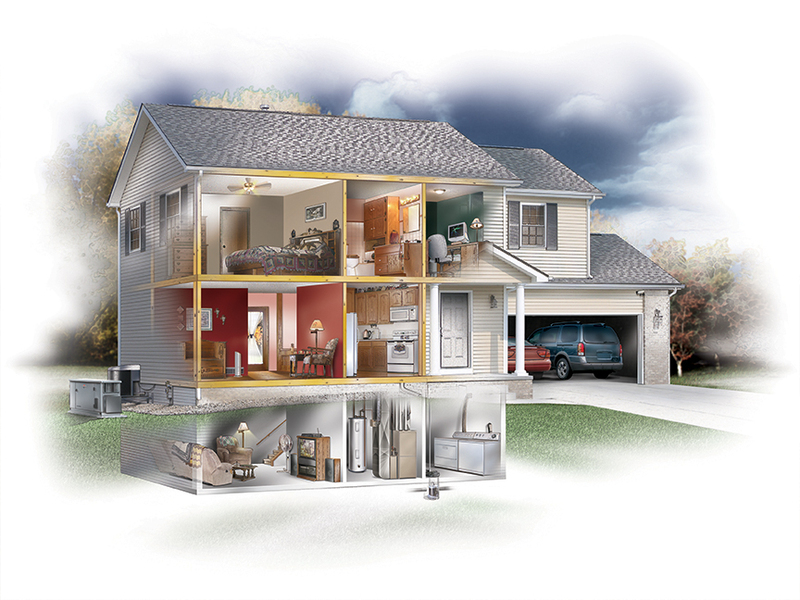 The Standards of Practice establish a minimum and uniform standard for Home Inspectors. The Home Inspector will provide the client with objective information regarding the condition of the systems and components of the residential building as observed at the time of the home inspection. The home inspection report will clearly identify the systems and components of the residential building that were observed. If a home inspector is providing a home inspection that does not meet the minimum requirements as set forth in the Standards of Practice, the home inspection report will describe the scope of work, the services provided and the systems and components that are included and excluded in the inspection. Prior to performing a home inspection, home inspectors will provide the client with a written pre-inspection agreement that clearly and fully describes the scope of service to be provided and the cost associated with that service. 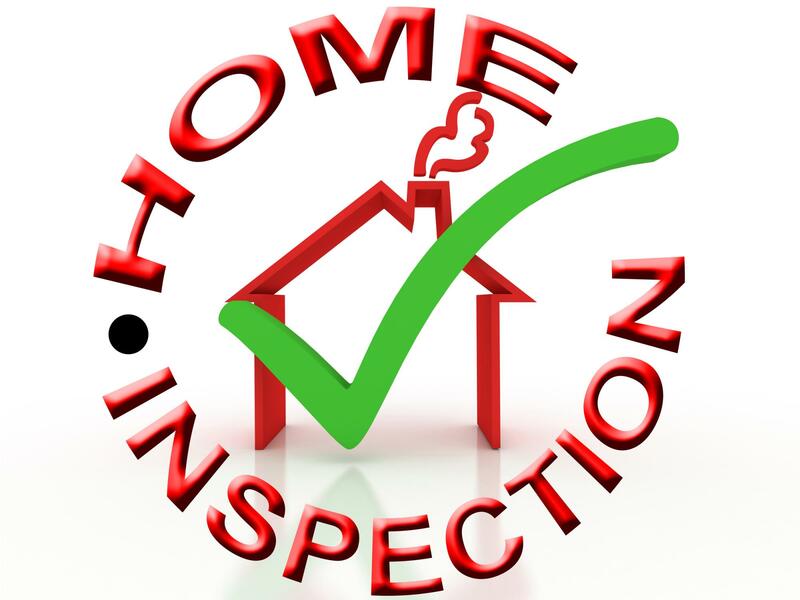 LI Home Inspection Pro may be able to provide or arrange for additional inspections of house elements or other special inspection services. If interested in information regarding any such service, please contact LI Home Inspection Pro for information on availability, fees and the scope of any ancillary services.